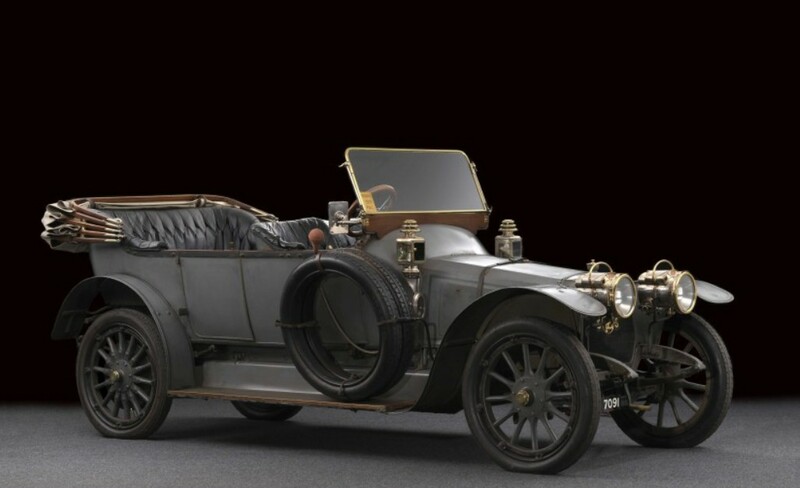 This entry was posted in Uncategorized and tagged 1912, 20cv, artcurial, auctions, cars, classic cars, panhard et levassor, torpedo, vanvooren, x14 by classiccarweekly. Bookmark the permalink. The car is roadworthy and ready to drive elsewhere.